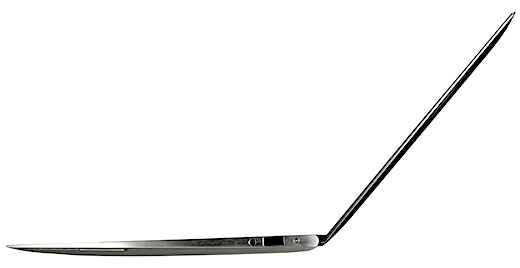 Intel to bring on some changes in the ultrabooks to reduce its costs. In a response to Apple’s price cut of the MacBook Air earlier this week Intel is also now thinking of slashing the price of the ultrabooks. In a recent development, it is known that the chip company is planning an all-hands conference in the coming month to discuss about the plans to reduce the costs of the ultrabooks. In fact they intend to bring the price to as low as $699 by the second half of 2012. Some of the measures that were suggested by Intel are using fiberglass-reinforced plastic casings instead of the aluminum alloy and avoiding the expensive Li-Poly batteries in favor of cylinder- or prismatic-shaped Li-Ion packs. It will also try for hybrid HDDs – which combine a small amount of flash storage with traditional platter-based hard-drives along with speeding access times using caching in place of the SSDs. According to Intel this might save a lot of money but it may not have the same luxury in its feel. Moreover it will look like same as the Apple’s MacBook Airline. In the year 2012, Intel has set a sight of selling 20-30 million ultrabook units and in recent weeks they have also announced the introduction of the latest 3rd-Gen Core processor range in the first models. Though Apple might continue to dominate the market but Intel is still in a good position of providing processors and graphics to the Air range as well.